Got 7 Minutes? Get in Shape with Simple Shape. Download! The "Simple Shape : 7 Minute Challenge Workout" is a scientifically proven simple workout app made exclusively for the iPhone. Simple Shape was designed so that you get the most of your workout. We only feature the best high intensity interval training workouts. This is the only app that will help you maximize your metabolism and burn the most amount of calories in the quickest amount of time. It only takes 7 minutes! You can workout literally from anywhere. 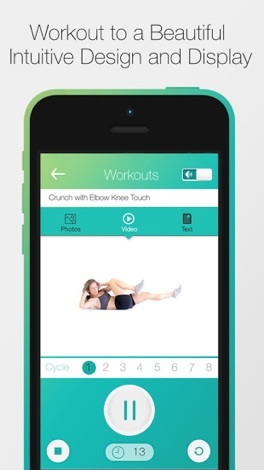 Unlike other apps where you need a wall or chair to perform certain exercises. Each exercise was designed in a way that all you need is yourself and the app will assist you through the rest. The app was constructed in conjunction with several fitness and medical professionals. - Simple and Beautiful Design Interface. 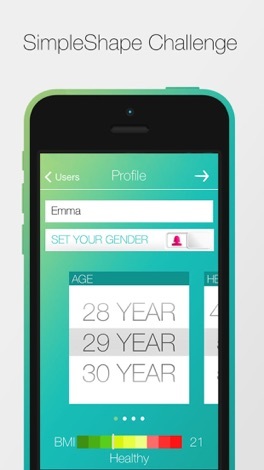 - Create your own personalized profile and add multiple profiles for the entire family. - We offer 42 Different Exercises with 4 different Categories so you Never get bored with your routines. 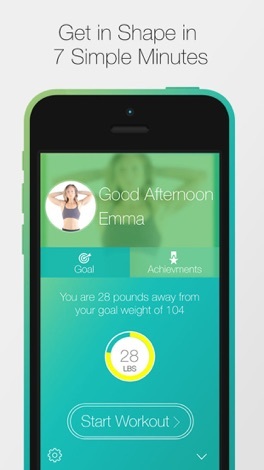 - Track your Performance : Track Weight, Set Goals, Determine your Body Mass Index (BMI), and View Workout History. - Calendar and Bar Chart Displays. - Never lose data with our iCloud Sync feature. Upgrade your iPhone without losing any data. 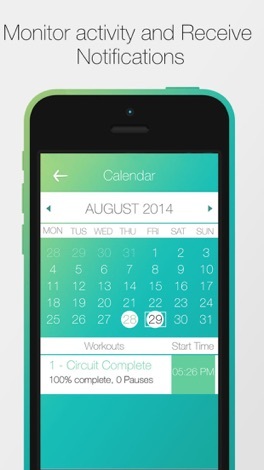 - Setup Daily Notifications and Fully Customize all settings, never miss a single workout. BE SURE TO RATE US! The BeerRightNow.com app is the most convenient way to order your favorite beer, liquor, wine and sake to your residence, business, event venue or anywhere you want it! Offering fast and free delivery within an hour, your cold drinks are just a few taps away. Liquor, wine, snacks and more also available in most cities. Physical bullying is one of a series of bilingual lightweight apps designed to develop the social skills of children on the autistic spectrum, including Asperger’s Syndrome. This particular app shows children what to do if they are being bullied physically. It includes Welsh and English versions.